These Breakfast Pigs in a Blanket make the best breakfast for busy mornings, and can be enjoyed on the go. 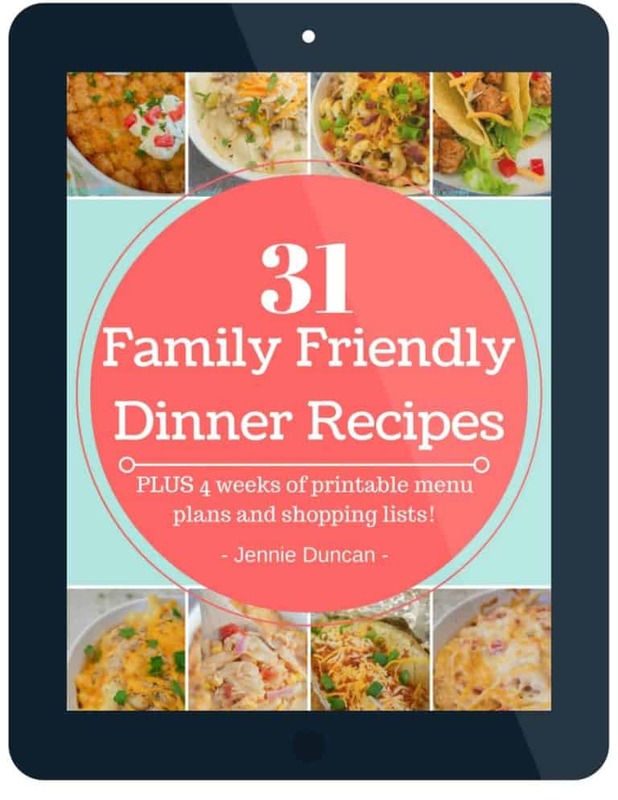 Made with sausage, crescent rolls, and rolled in cinnamon sugar they are sure to be a new family favorite. Back-to-school season can be a whirlwind! 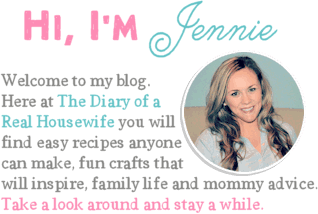 Getting back into a schedule and getting the kids up early, and out the door on time is no easy task. I think we all know though, no matter how busy we get, and how hectic mornings can be it’s important to start your day with a protein-packed breakfast. Studies have shown that when kids have a hearty breakfast in the morning, they are more likely to do better in school. Giving the kids a great start to the day makes for an awesome school year. 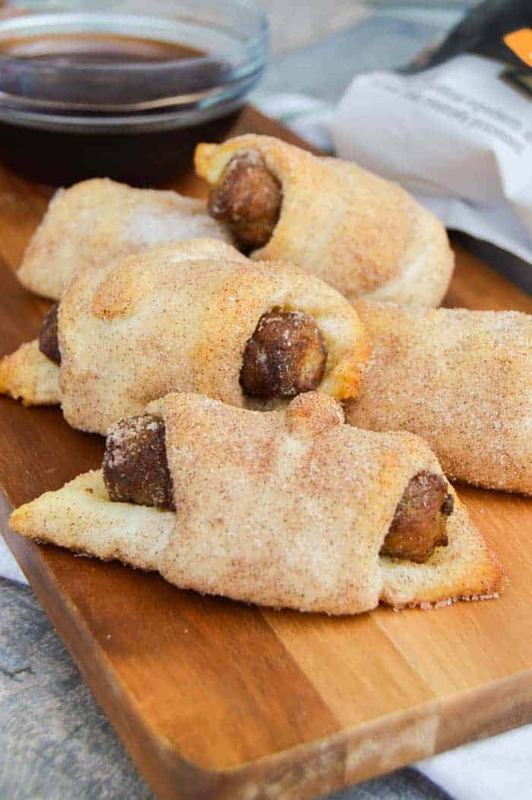 These Breakfast Pigs in a Blanket are a favorite with my kids. We love dunking them in syrup, but I rolled them in cinnamon and sugar so you can skip the syrup if you are on the go and they can be eaten in the car! This way they still have that perfect savory and sweet taste. I don’t know about you, but my kids have really been enjoying summer. They have loved spending all day at the pool and late-night ice cream trips with the family. Getting back on a schedule will be hard, but I know Smithfield is here to help the transition from slow summer days to the school morning rush. I know not every kid at school is able to get the breakfast they need in the morning. I love that Smithfield is partnering with No Kid Hungry for a second year in a row, doubling its donation to two million meals to support the organization’s in-school breakfast programs and ensure the 1 in 6 American children struggling with hunger can check breakfast off their list. Smithfield is also encouraging people to get involved. Make a Smithfield breakfast and share a photo of it on Facebook, Instagram, and Twitter using #BreakfastPower and for every post shared, Smithfield will donate enough for 10 meals to No Kid Hungry. 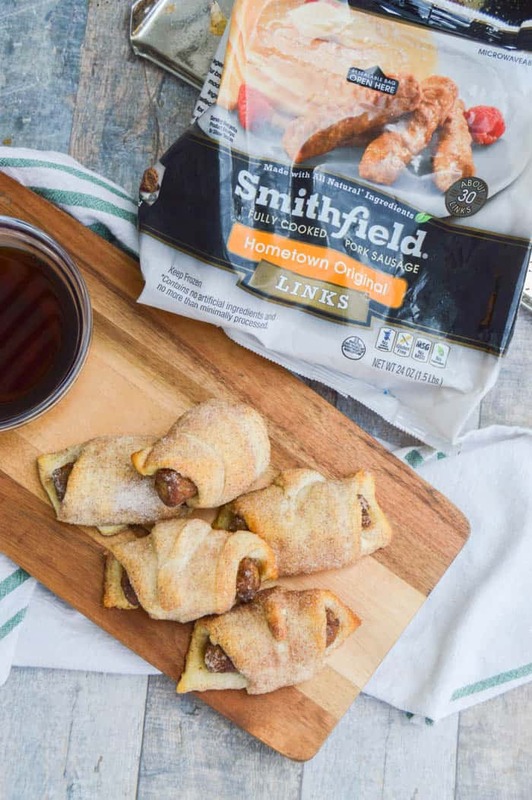 Smithfield’s new easy-to-prepare, Fully Cooked Hometown Original Sausage Links are made with all natural, premium quality pork and are also sold in convenient, re-sealable packaging available at your local grocery store. Microwavable and ready to serve in seconds, they’re perfect in an inventive new recipe or during a busy morning and my favorite choice for Breakfast Pigs in a Blanket. Preheat oven and prepare baking sheet. Cook Smithfield Fully Cooked Sausage links according to package directions. Once cooked add one to each crescent roll and roll. Mix sugar and cinnamon and place in a shallow dish. Roll each breakfast pig in a blanket into the cinnamon and sugar. Place on your baking sheet. Bake until your crescents are fully cooked. Optional: If you aren’t eating these on the run, try them dunked in maple syrup. Preheat oven to 375° F and spray a baking sheet with non-stick cooking spray and set aside. Cook sausage links according to package directions. Once cooked add one to each crescent roll and roll. Mix sugar and cinnamon and place on a shallow dish. 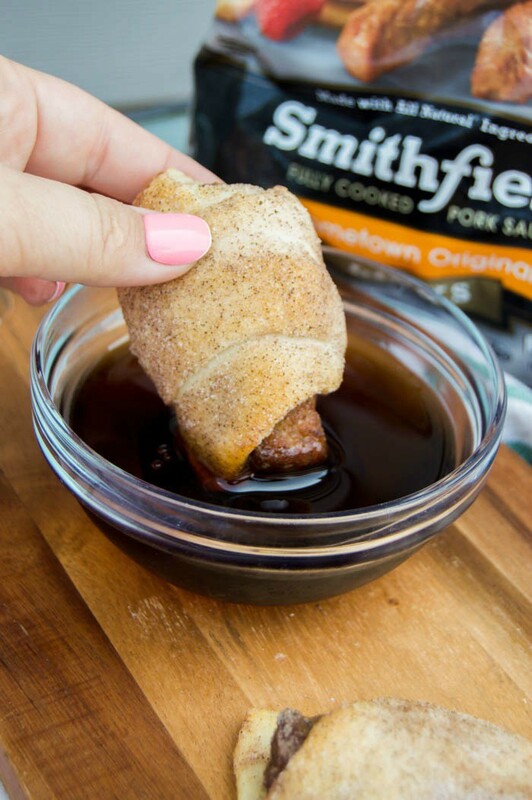 Roll each breakfast pig in a blanket into the cinnamon and sugar and place on your baking sheet. Bake for 11-13 minutes or until your crescents are fully cooked.